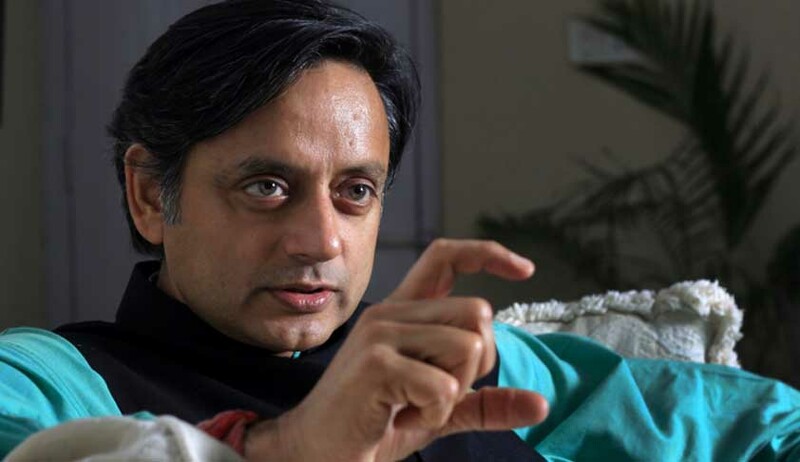 A Delhi Court on Tuesday issued summons to Congress leader Shashi Tharoor as an accused in the case of death of his wife Sunanda Pushkar. Additional Chief Metropolitan Magistrate Samar Vishal summoned Tharoor, who has been now booked for abetment of suicide and cruelty, to appear before him on July 7. “I have gone through and perused the charge sheet and documents filed alongwith it by the Special Investigation Team. “On the basis of the police report, I take cognizance of offence of abetment of suicide punishable under section 306 IPC of late Ms Sunanda Pushkar and of committing cruelty upon her punishable under section 498A IPC by Dr Shashi Tharoor,” noted ACMM Samar Vishal. “There exists sufficient grounds to proceed against Dr Shashi Tharoor for commission of offence under section 306 and 498A IPC. Issue summons to him for his appearance on July 7 at 10 AM,” he ordered. The court also allowed Subramanian Swamy to argue his application under section 302 CrPC wherein he talks of tampering with evidence in the case and how the FIR was also filed a year after the mysterious death of Sunanda Pushkar. It has now asked the Prosecution to file a written reply to Swamy’s application. Following today’s development, senior advocate Vikas Pahwa said on behalf of Tharoor that, “Since the magistrate has taken cognizance and summoned Dr Shashi Tharoor for 7th July, we shall be asking for a copy of the charge sheet and the documents replied upon by the Prosecution. After going through, we shall decide out further course of action. Dr Tharoor will take all legal remedies available to him in law. “Since no offences are made out and the prosecution case is contrary to various judgements of the Supreme Court, we shall take appropriate steps to deal with the charge sheet,” he added. It is to be noted that Swamy had earlier moved the Delhi High Court seeking an SIT probe into the death of Sunanda while submitting that no person was arrested since Sunanda was found dead at a five-star hotel suite on January 17, 2014. The high court had dismissed the petition terming it a ‘Political Interest Litigation’. Swamy had then moved the Supreme Court where the Delhi Police undertook to submit its final report in the matter.